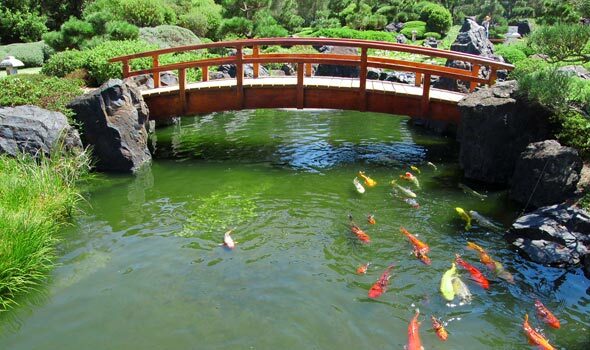 Many pond owners love to hear rippling water as it flows through the yard but adding Koi will create another level of relaxation and fun in your gardening. Providing quality care will have you enjoying your Koi fish for years to come. Creating a Koi garden is a wonderful experience. 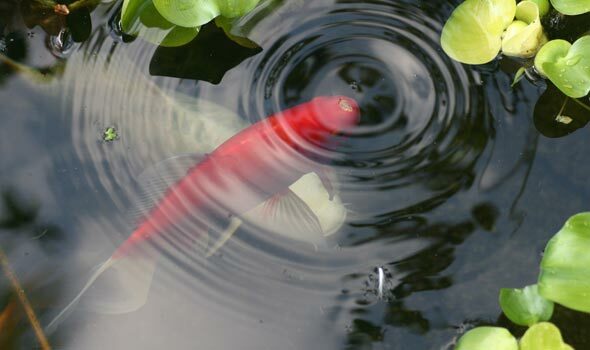 There are several things to consider when you want to start a Koi garden. Installing a larger pond will allow you to add more plants and Koi when you are ready. Always check that your fish are injury free and healthy. 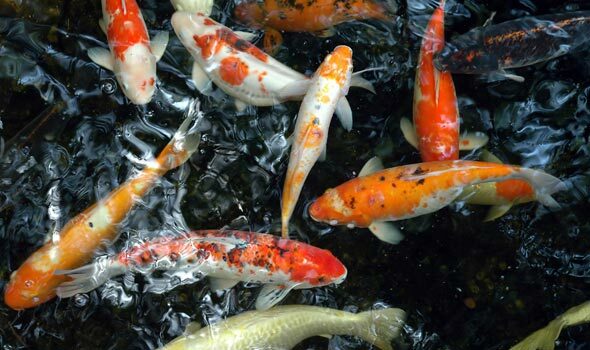 Providing a healthy diet for you Koi will produce Koi with vibrant colors. Make sure you keep the fish's diet rich and varied.